Dental practitioners everywhere agree that the absolute best dental light utilizes LED bulbs. These specially-designed lights allow you to clearly observe the components of the patient’s mouth, do not infringe upon bonding processes, and offer the highest level of comfort for patients. According to numerous studies, LED lights that are integrated onto dental handpieces create a light pattern that is considered to be concise and crisp. LED bulbs burn cool, have a long life, and are appropriately balanced to reflect the color temperatures associated with natural daylight. Dental lights that utilize LED bulbs – whether standalone or as a feature of dental handpieces – provide practitioners with a clear view of all of the components and features of the mouth, without color distortion. As a dental practitioner, it is likely that you are well aware of the fact that traditional bulbs result in numerous complications. They emit high levels of heat, are uncomfortable on your patients’ eyes and their skin, distort color, burn out fast, and result in high levels of costs – in terms of consistent replacement. LED lights – on the other hand – product a lot less heat, are considered to be brighter, do not contain any type of filament that breaks down, and have the capability of lasting up to or just over 50,000 hours. To optimize your performance and the success of your practice, you should opt for LED bulbs in all dental lighting applications. 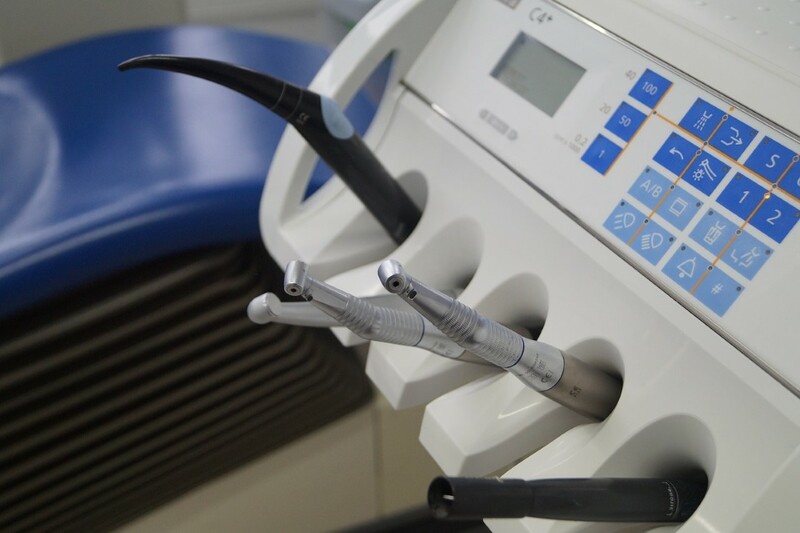 In most instances, standard bulbs used in the dental setting require a special type of reflector unit in order to project the light to the field of operation. If LED bulbs are used, the light can be directed without the use of a reflector systems. You may use these bulbs for direct lighting and it will provide a clean level of intensity so that you may focus on your work without compromising the comfort level of your patients. To work with a high level of precision, LED lights are necessary. LED bulbs provide the best view, the highest level of intensity, and the absolute best focus.